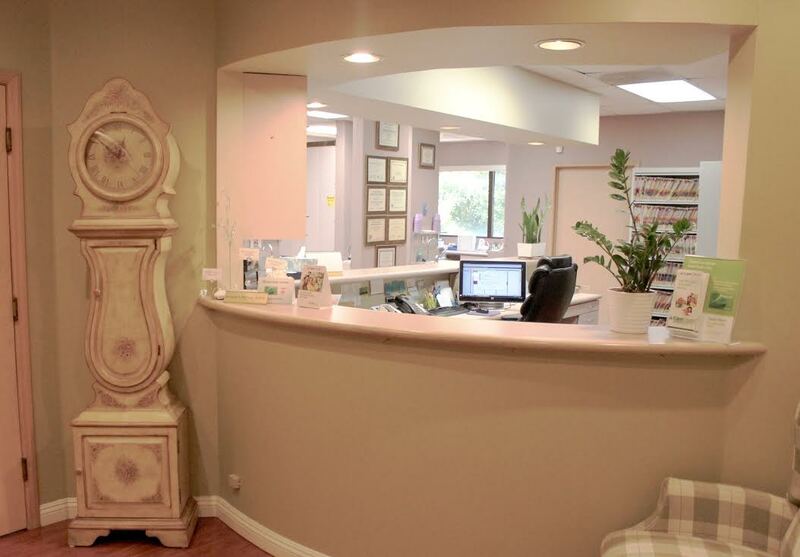 At Bernard J Pallares, DDS, we understand the importance of professionalism, expertise, and excellence. That is why our entire team is committed to serving each and every patient with respect, attentive care, and thorough dental work. As a patient, you deserve nothing less. The mouth is a small aspect when it is compared to the rest of your body, yet it remains one of the most, if not the most, important parts of our body. Many doctors, physicians, and dentists believe that the mouth is connected to the rest of our body. Scientific articles have even shown direct links between our oral health and it's relation to overall health. 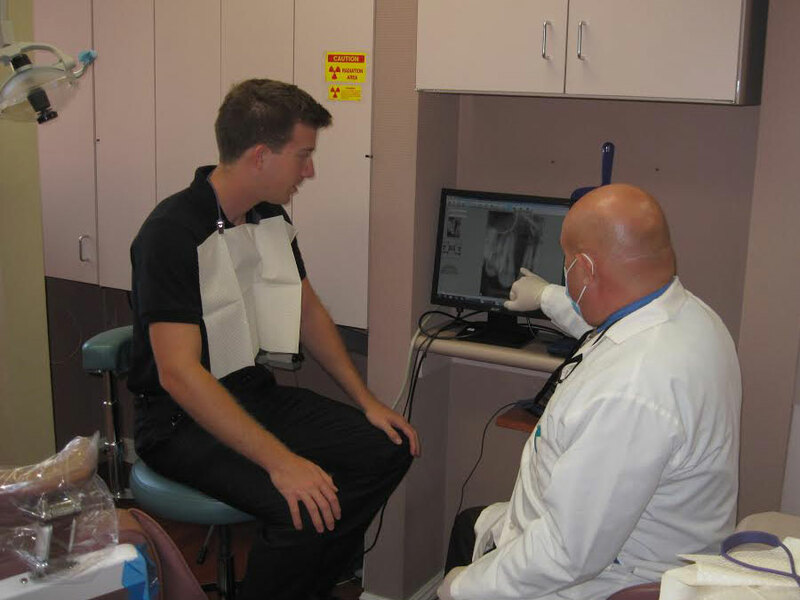 At Bernard J Pallares, DDS, Dr. Bernard Pallares is committed to ensuring your mouth is in excellent condition. 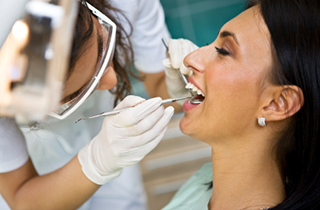 We make this possible through a variety of different procedures that all aim to improve or enhance your mouth's well-being.